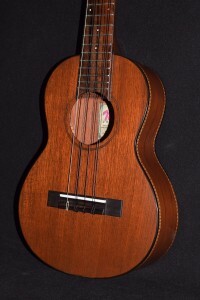 Even at its regular $399 retail price, this is a best-seller among all our ukuleles. 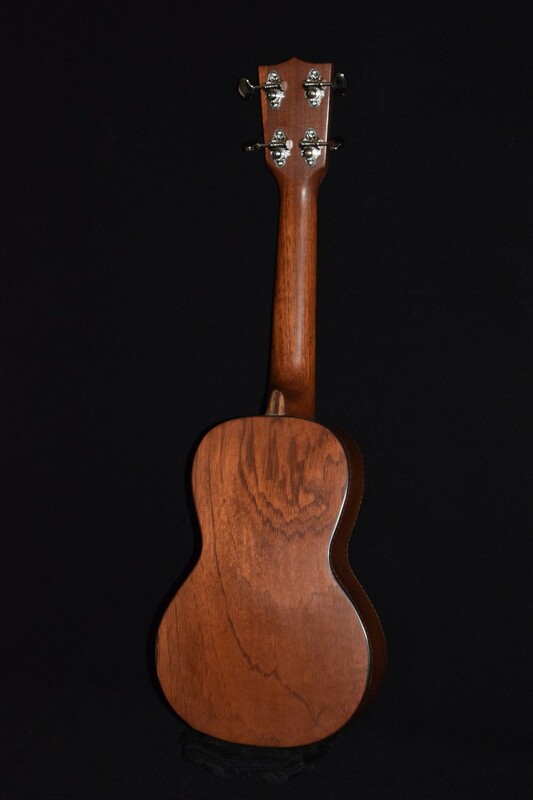 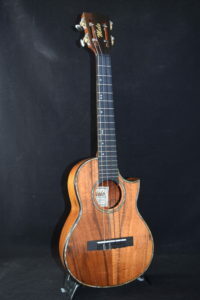 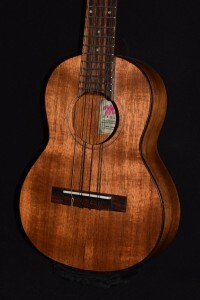 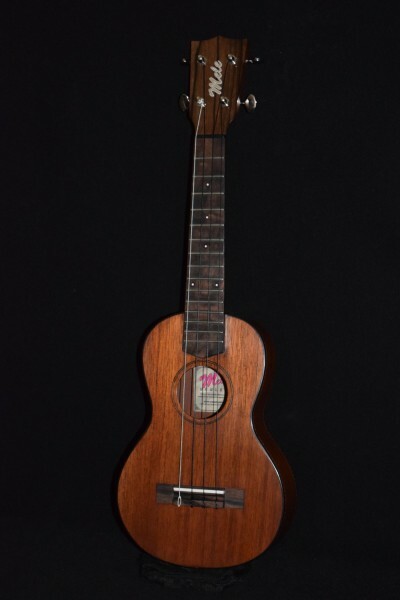 Not only is it the least expensive brand-new, entirely handmade, solid-wood concert-sized ukulele on the market, but it looks and sounds awesome. 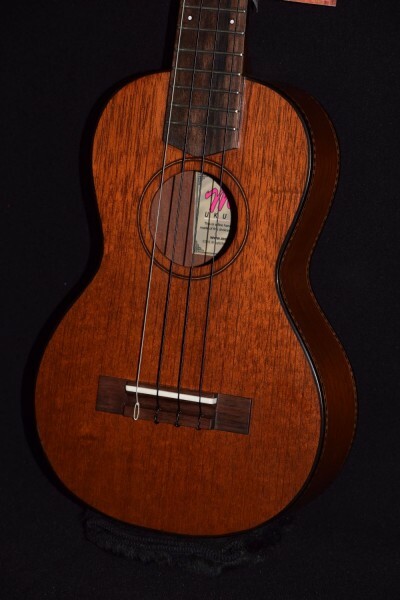 Not only is its tone quality superior to a soprano (standard-sized) ukulele, but it’s equally easy to play (for kids and folks with small hands) and much easier for guitarists and folks with larger hands, because of its 15 frets which are more widely spaced than the 12 on a soprano. Mahogany is an excellent tonewood, because of its warm, rich tone quality, strength and stability. 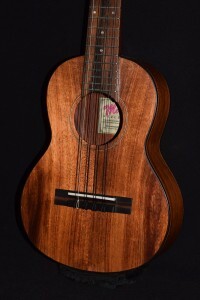 (Martin, Gibson, Harmony, Regal, and all the greatest Mainland ukulele builders used mahogany almost exclusively!). 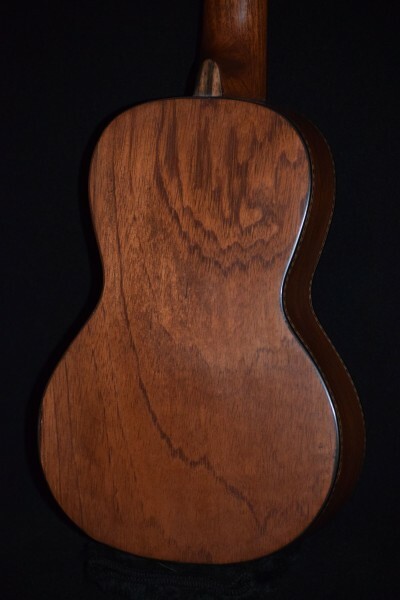 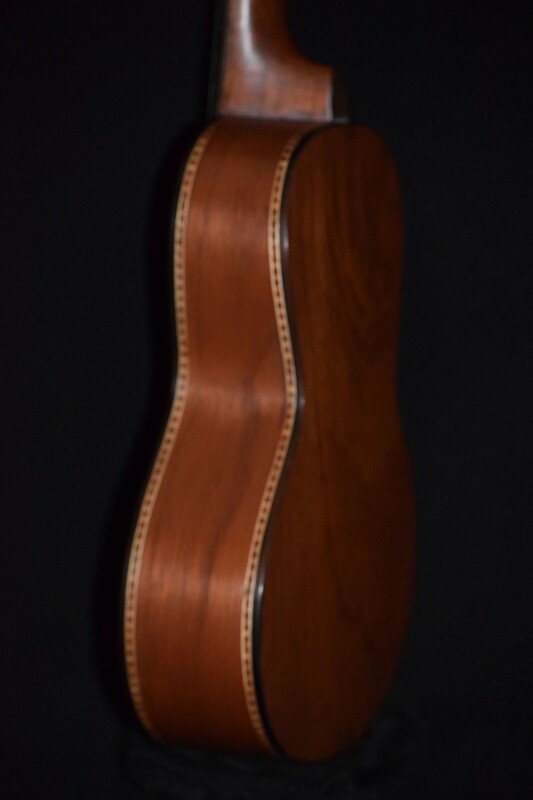 Solid mahogany sounds better and better as the years go by, especially when regularly played, Paired with the Mele lifetime warranty (see warranty info here on our site), this makes for a purchase you will never regret: in fact, you will value it more and more the longer you own it!